The author holds a Master's degree from University of London. She is passionate about reading and cooking. 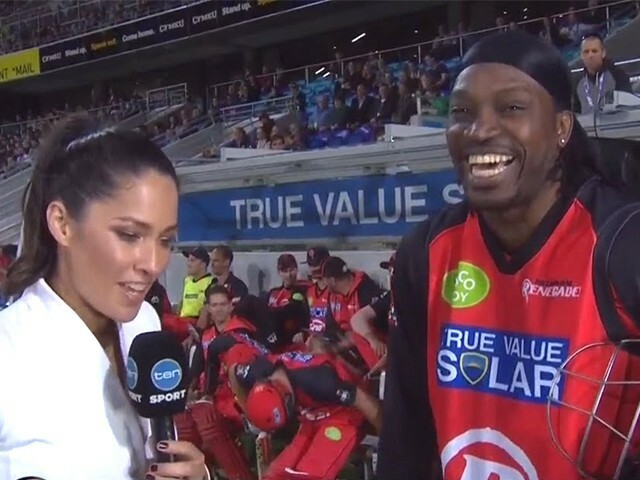 Why does Chris Gayle think sexual harassment is a joke?